My last post from a almost nice months ago, was about an open source behavorial activity monitor which has container support. 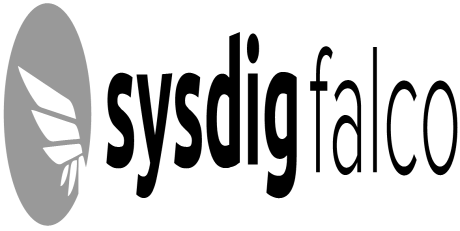 It was updated and we now have update – the Sysdig Falco v0.9.0! This release fixes a couple of driver and OSX build incompatibility issues. I missed out posting about another update – Sysdig Falco v0.8.1, which fixed packaging to specify correct built-in config file. I also missed posting about Sysdig Falco v0.8.0 which importantly changed the location for falco’s configuration file and the ability to keep a file/program pipe handle open across rule notifications. Another change about v0.8.0 was brought about to the default ruleset to address false positives, which came from a lot of customer testing. Sysdig Falco v0.9.0 (falco-0.9.0.zip/falco-0.9.0.tar.gz) can be downloaded here. If you want to know how to install Sysdig Falco using containers, refer this page.